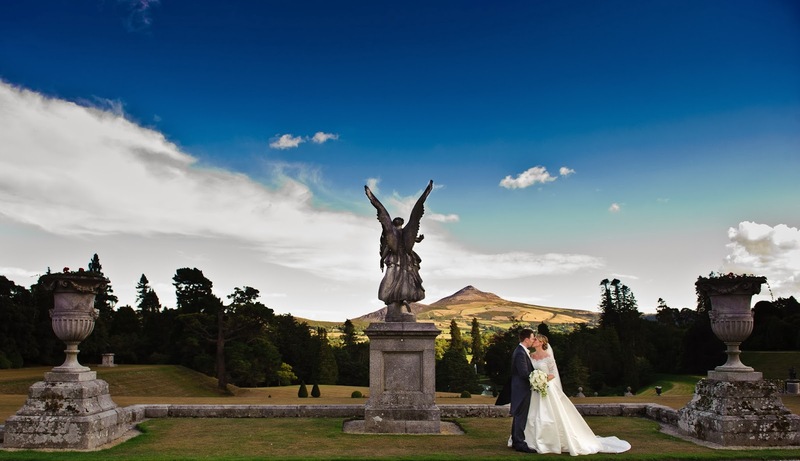 Our Wedding Fair is taking place this Sunday 12th January at Powerscourt House. We will be here from 2pm to 5pm along with some of our preferred suppliers. Enjoy some canapes and bubbly on arrival. Take some time to explore Powerscourt House and have a chat with our team. We would like to assist you in planning the day of your dreams. We pride ourselves on offering a very personalised service, so we work with you along each step of the planning process. Here's what one of our couples had to say! Firstly I would like to thank you for everything you did to make our wedding day go as smoothly as it did. I can't praise you enough for all of your help. 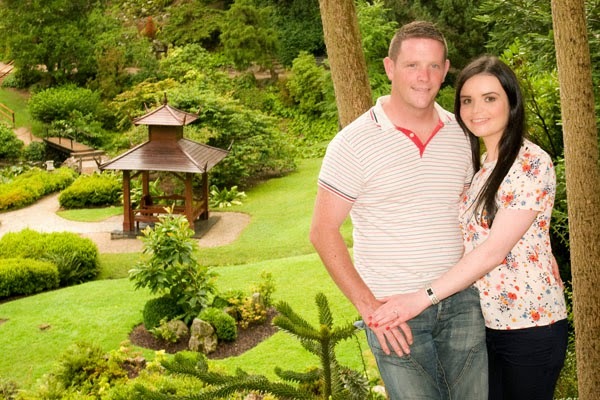 From when both Gillian and I went to view Powerscourt as a possible venue for our wedding reception to the day itself. 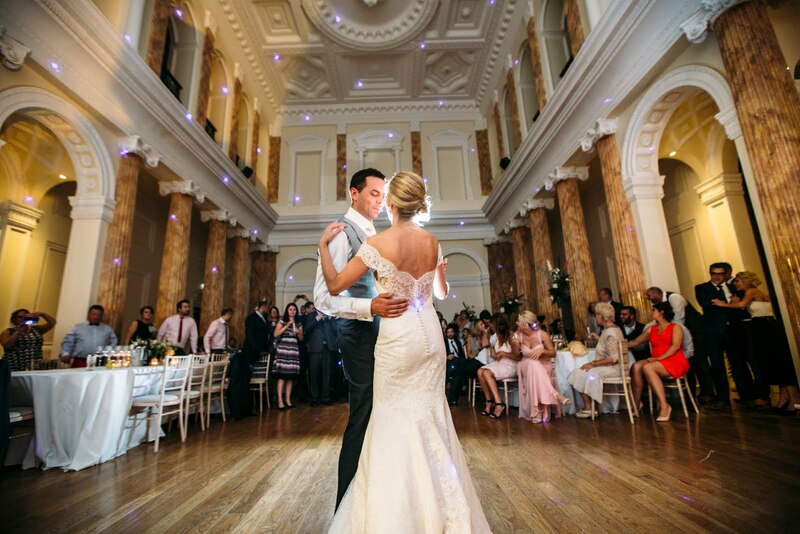 From the very start you made us feel welcome and that anything was possible with this dream location and venue. From the number of meetings we had you were always accommodating to our wishes and made us feel at ease throughout the whole process which took a lot a pressure off both of us. From giving us options to where to put the band to what the room would look like on the day, you painted a very clear picture of what we would see upon our arrival on our wedding day. We would like to thank you for our tasting day as well, the food and options you gave us were amazing and you exceeded all of our expectations. You helped us come up with a fantastic menu with delicious food that we have received so many compliments about, but this is something we cannot take the credit for, it was however amazing and we were delighted to have all the various components that we wanted, including our extra dessert! Upon arrival to Powerscourt Annette was waiting there to instruct the driver of our car where to park the car. Once we stepped out of the car she was there waiting with two glasses of champagne. The rest of the Feast staff were at hand to serve the rest of our guests. Our photographer brought the both of us off for our first session of photographs but once we were finished Annette was waiting there with our favorite canapé. As the dinner bell rang the Feast staff ushered our guests into the dining hall but Annette took us to one side and brought us to our own private room to have a few moments to ourself before our introduction. Inside the room was a bottle of champagne and again, our favorite canapé. Nice touch. Annette came to tell us that it was time to enter the hall but before she opened the door she told us exactly how to reach our table through all of the people. Throughout the meal Annette kept a close eye on us and checked every so often that we were ok. She arrived with the microphone each time we wished to make a speech so we didn't need to worry about timing. When it was time to go the staff were nice enough to contact our hotel to arrange a car to pick us up. We have received nothing but compliments about the venue, the service and especially the quality of the food. It was the attention to detail and the small things that added such special touches to the service we received from Annette and the staff at Feast on our wedding day. I could not recommend them enough. Please find some photos attached and feel free to use them at your pleasure.